Texas’ population is growing far quicker than other states. Over a six-year span, Texas’ population grew 10.8 percent - making Texas the No. 2 state in the country for population increase. The people in Texas are young and keep getting younger. Ranking at No. 2 in the country, Texas' percent change of population under the age of 18 increased by five percent. Also, Texas has 14.7 births per 1,000 residents – making Texas the No. 4 state in the country for birth rate. People are moving to Texas more than any other state. It’s no wonder it feels like our population keeps growing! Over a six-year time span, around 867,000 more people moved into Texas than out, making Texas the No. 1 state in the country for net domestic migration. Wages in Texas have risen 35.5 percent since 2005 while wages in the United States have risen 30.4 percent over the same period. Texas’ employment percent change outpaced most other states. From 2005 to 2015, Texas’ employment increased by nearly 26 percent, while the U.S. only experienced a 10 percent net gain. North Dakota was the only state to outpace the job growth of Texas, with a 30 percent increase. Texas ranked No. 2 in State Gross Domestic Product in 2015. In 2015, Texas generated more than $1.6 trillion in economic output, making Texas the No. 2 state in the nation for State Gross Domestic Product. California was the only state to outpace Texas in State GDP, generating more than $2.4 trillion. Texas’ GDP percent change was nearly three times the U.S. average. Texas’ GDP increased by an average of 3.7 percent over a 10-year span (2005 to 2015). Meanwhile, the U.S. annual growth rate was 1.3 percent. Texas is by far the leading energy producer in the U.S.
Texas produced nearly 17,600 trillion Btu of energy, almost double the production of Wyoming, producing 9,361.8 Btu of energy. Natural gas and crude oil account for more than 90 percent of Texas' total production, at 53 and 38 percent, respectively. Texas has a lot to be proud of – and as Texans, we have a lot to be proud of as well. 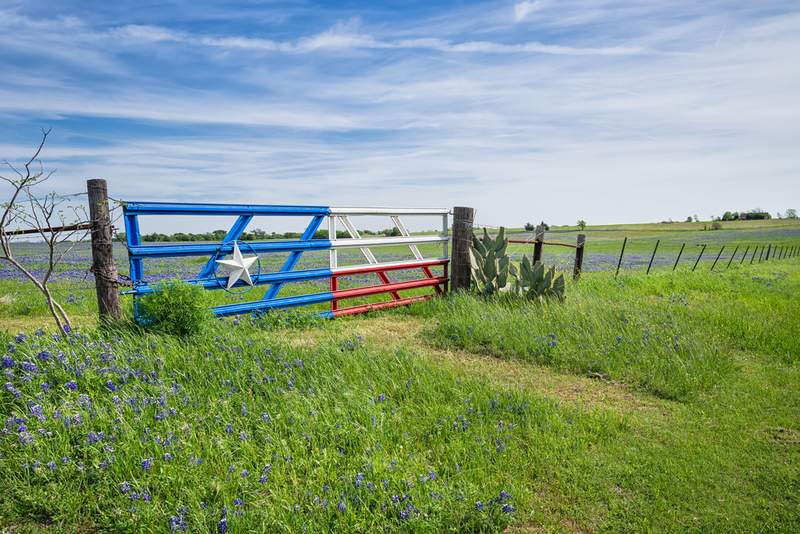 For more information on how Texas stacks up to other states, click here. Do you have any questions about the great state of Texas? Give me a call. I love Texas and would be honored to answer any questions you may have!